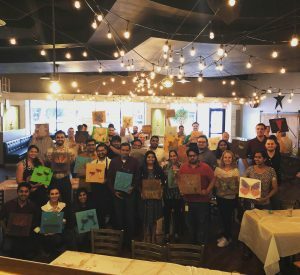 Take a corporate event, team builder or private party from average to amazing with our craft events! 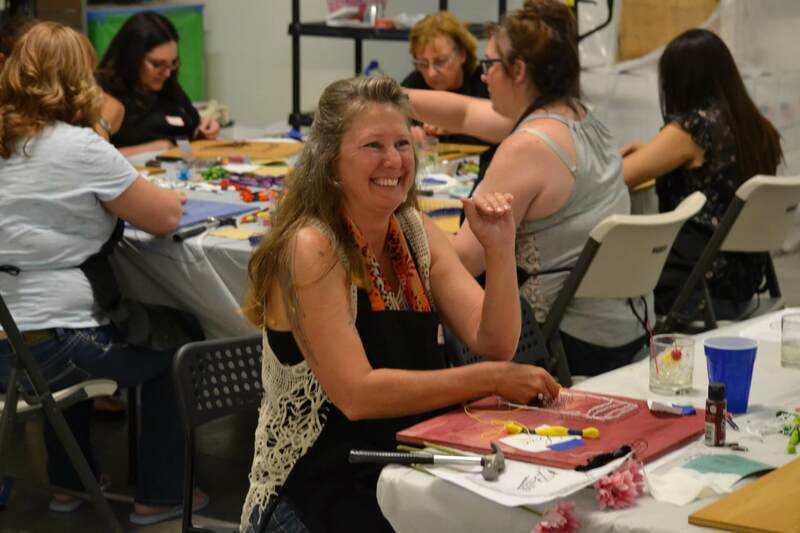 Craft Nights can come to you to facilitate a craft event at your corporate event or you can come to our studio! Have a huge group and need somewhere to go? We partner with several restaurants around the valley for a combo food/craft team builder as well. Whatever your needs are, we will do our best to accommodate. We can work with you to provide a crafting session to break up a week of training, sponsor cooperation within your corporation, or even host an event at your business to celebrate your employees. Regardless of the reason, our corporate craft event will bring employees together, which is such a great way to show how much you truly appreciate them. Have a crafting idea in mind that’s not on this list? We’ll do everything we can to accommodate you. 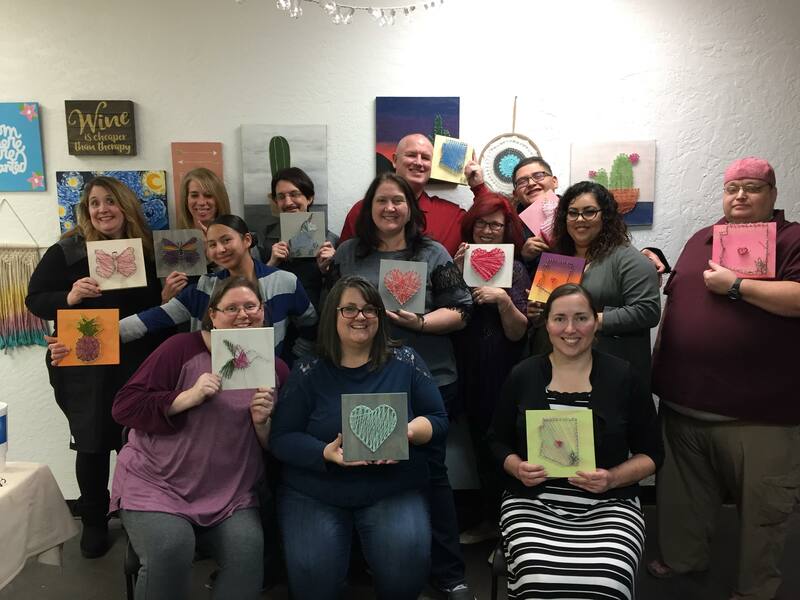 Contact us today for the perfect corporate crafting event!